Frame & inner louver: High quality stainless. The frame & blades are high quality stainless steel construction with advantages of corrosion resistance and rigidity. 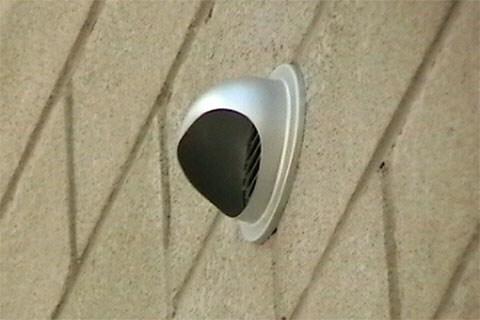 This type of air vent is incorporated with a set of louver blades. It is is commonly used as exhausted outlet and ventilation on the exterior walls of washrooms, kitchens, warehouses, houses,apartments, condominiums, gymnasiums...ect. 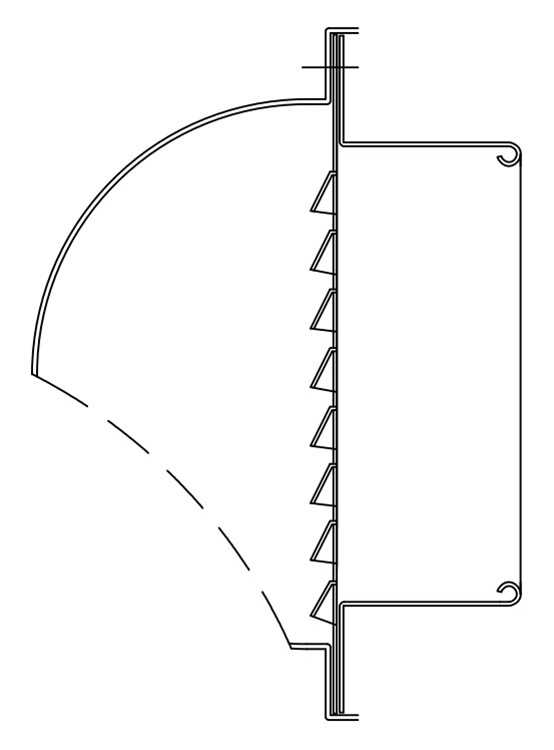 There are inverted spring hooks located on the neck , which are used to secure the device onto the wall or duct. There is air filter inserted. 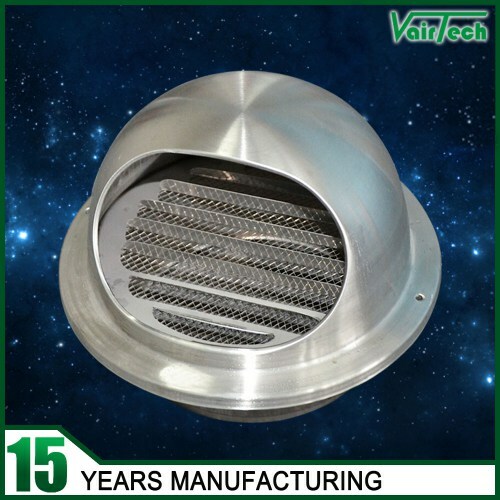 Vairtech air vent cap is suited to exhaust fan applications such as dryer, bathroom, or kitchen exhaust venting.